The attitude towards food is one area where the Italy really gets it right! This attitude is made explicit by the Slow Food movement, but I think is pervasive throughout italian culture. You've probably heard about the Mediterranean diet, and know it involves a lot of carbohydrates, olive oil, tomatoes, and other fresh vegetables, as well as lots of good red wine. In Italy, a meal is neither mere refuelling nor comforting self-indulgence. It's a time for a family to be together, to enjoy good food and each others company. Its not something to be rushed through, neither in preparation nor in consumption. You have time to appreciate the food and wine, and to talk to each other. A restaurant meal may involve up to four courses: an antipasto, a first course, a second course, dessert, coffee and Sambuca Romana, which also slows you down. Italian cooking is mostly very simple. It doesnt need to be elaborate, because the basic ingredients are so good that it would be a shame to cover up the foods inherent flavors with heavy sauces and spices. Cucina Romanesca is traditionally based in the earthy cuisine of the working classes mixed with many influences from the citys centuries old Jewish poplulation. The local markets supply fresh seasonal vegetables, fruit, cheese and meat from the nearby countryside. And of course you have the Mediterranean to thank for the abundance of fresh seafood that add glory to such popular dishes like Spaghetti all Vongole flavoured with baby clams. There are many other classic roman pasta dishes like Spaghetti alla Carbonara, with Pancetta, eggs and cheese, Bucatini all'Amatriciana, a gutsy dish flavoured with tomato and Pancetta, topped with Pecorino Romano (matured sheeps cheese). Penne all'Arrabbiata, a spicy sauce flavoured with tomatoes and chilli and Spaghetti Cacio e Pepe, a simple dish with Pecorino and ground black pepper. 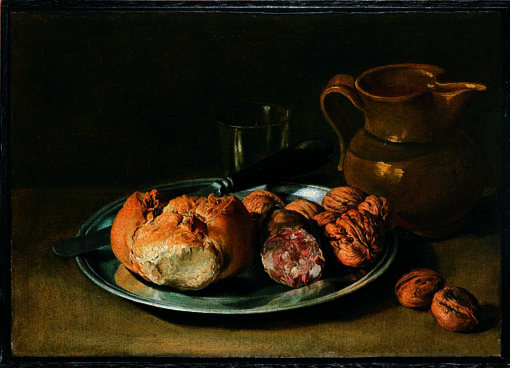 Many roman meat dishes is dominated by the offal based quinto quarto (fifth quarter), innards, head, tail and trotters. these are still abundantly offered especially in restaurants in the old working class neighborhoods of Testaccio and Trastevere. Favourites are Pajata, the intestines of an un-weaned calf, lingua (tongue) and Trippa (tripe). Famous dishes include Coda alla Vaccinara, oxtail stew in a sauce of celery and tomatoes. Abbacchio, milk-fed lamb roasted to tenderness with rosemary, sage and garlic. Scottadito, grilled lamb chops and Saltimbocca all Romana, thin slices of veal cooked with a slice of prosciutto and sage on top. In the winter you should try the quintessential roman vegetable Carciofo (artichoke). It comes served either alla romano, stuffed with garlic and mint and stewed, or alla guidea, flattened and deep-fried in olive oil. another glorious side dish is the courgette blossom, batter-fried and stuffed with mozzarella, and a sliver of marinated anchovy. A popular dish, not to be missed, is Baccalà, salt cod eaten jewish style, deep-fried. If you are a vegetarian, theres not a lot of choice at most restaurants, but grilled Scamorza (smoked cheese) and grilled vegetables are often available, and always very deliscious. The roman pizza differs from the Napoletanean version. It comes with a thin crust and is usually baked (cotto a legna) in a wood-burning oven. You can also have a cheese course after the second course, then dessert and/or fruit, then coffee. Coffee is not served with the dessert unless you specifically ask. Caveat: ordering a cappucino after dinner is the sure mark of a tourist (if the waiter offers it, youre in the wrong restaurant!) Italians rarely drink cappucino after 10AM, and never after a meal. Yes, portions are small in italy. that's why in Italy you generally order a first course and a second course, as well as side dishes. A meal made up of a single course is called "piatto unico" (single plate), but these are not common. All over Rome you can find places that serve pizza by the slice and sold by weight, (pizza al taglio). Lunch times are usually between 12.30 to 3 PM and dinner is servd between 8PM and 11PM although in the summer the resturants open even later. 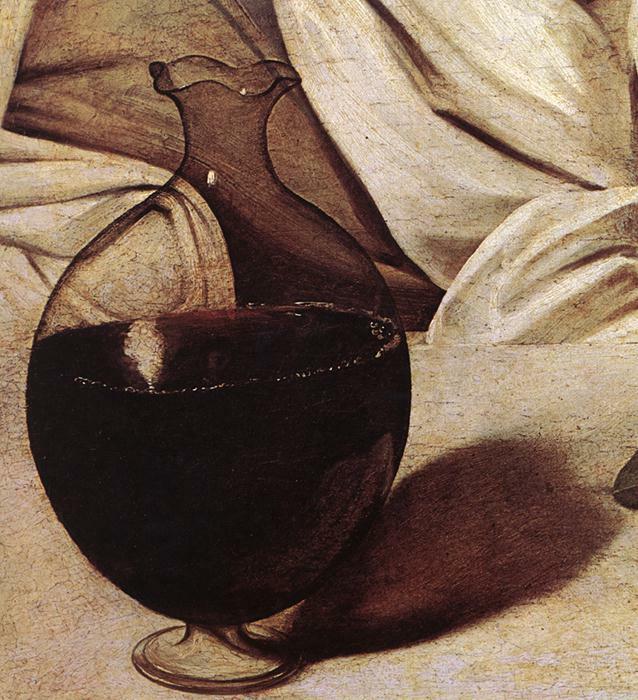 No roman meal would be complete without wine. wines have been made for several thousand years in the Lazio hills. The ancients toasted to Cecubo and Falernum, wines produced in the Latium hills refferred to today as the wines of Castelli. The ample sun combined with the volcanic earth rich in potassium, are well suited to produce white wines based on various types of Malvasia and Trebbiano grapes. The wines of Rome, especially frascati, where you can sample the local wines in many of the towns cantine, and also Marino, are traditionally abbocato, soft and not too sweet, pleasantly fleshy and fruity. Wonderful, easy, everyday wines not designed to travel too far or to last long. Other wines are Colli Albani, Colli Lanuvini, Velletri and Montecompatri Colonna. The reds od Lazio vary in composition. Aprilia supplies quantities of Merlot and Sangiovese. The reds of Cerveteri, Cori and Velletri are based on Montepulciano and Sangiovese. In the year of 1000, the Holy Roman Emperor Henry V, marched on Rome at the head of a powerful army. One of his followers was bishop Johan Defuk, who instucted his cupbearer, Martin, to go ahead and select the inns where good wines where served. When Martin reached Montefiascone, the usual sign Est! was chalked next to the door of the inn. He found this sign inadequate to properly represent the excellent wine of the town so he decided to signal his appreciation of the wine to his master by writing Est, 3 times and adding a exclamation point ech time. thus we know the birthdate of Est!Est!Est! from Montefiascone! Bishop Defuk was so enraptured by the wine that after completing the mission, he returned to Montefiascone where he remained to his death and is buried. It is still custom, once a year to pour a barrel of wine on his tombstone! Needless to say, dieting is not popular in Italy, the home of barolo, frascati bianco, pasta, risotto, abbacchio alla scottadito, and tasty red wine.